We love finding unique, thoughtful amenities when we travel, so we've brought to Havenwald all the special little things that help make a stay magical. The towels are extra fluffy. The coffee is fresh, locally roasted, and even the decaf is delicious. 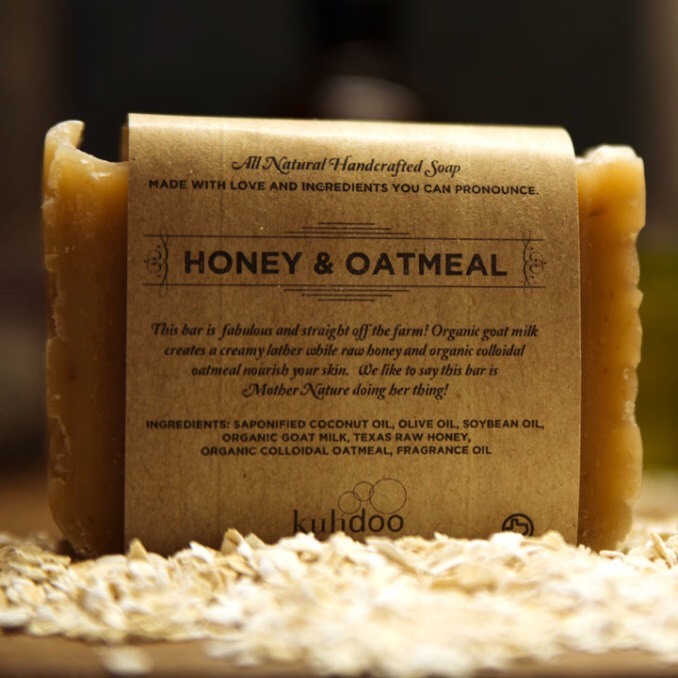 The soap and shampoo are made right here in Texas with natural moisturizers and scents. We've tried to think of everything, but if there's something you need, like an iron, extra towels, a toothbrush or a sewing kit, we have you covered. We want your stay to be a little slice of heaven, a respite from the stress of modern life, and a bit of luxury and pampering. Whatever it is, please ask. If we can, we will. And just like a luxury hotel, there is never a cleaning fee at Havenwald. Snuggle down into luxurious 600-thread-count Egyptian cotton sheets, and lofty pillows for a restful night's sleep. Thirsty, 100% cotton terry-cloth towels await you when you step out of the over-sized shower. Just like only natural finishes are applied to our cottages, we've sourced only natural cleansers and creams for the bath. Local artisans at Kuhdoo Soap Co. have crafted soaps, shampoo and moisturizers from coconut oil, goat's milk and natural scents that will leave you feeling fresh and rejuvenated. We love Dripping Springs, and we love exceptionally good coffee. So when we found Mazama, two loves became one. To support a local, small business and also have rich, delicious coffee roasted right here in Dripping Springs, makes our mouths smile. Even the decaf is full-bodied and rich; when does that happen? You'll find freshly ground La Cabra Colombian and rich roast decaffeinated coffees by Mazama in the kitchen, along with a drip-brew maker so your inner coffee spirit can do the dance of joy. For tea lovers, there is a chest of teas from Earl Grey to China Green to herbals to tickle your tea fancy. We've created a cozy little haven to inspire creativity, induce wonder and infuse the senses with the natural, 3-dimensional world that sometimes gets left in the dust of our technological advancement. Havenwald is a place to unplug, unwind, re-connect and revive. 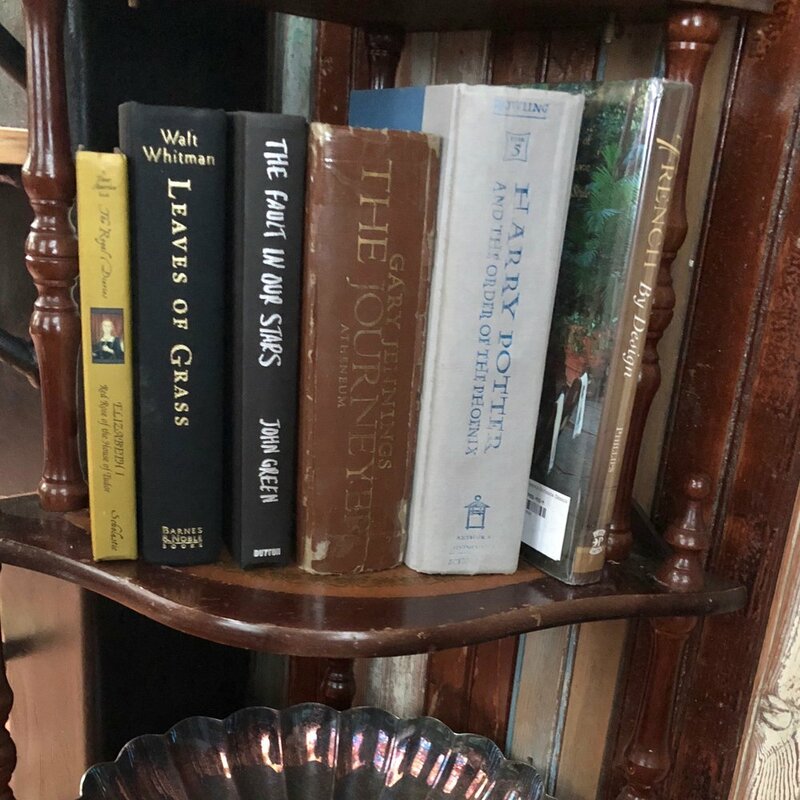 Books and board games have replaced tv and electronics. And a comfy couch and candlelight might create just the right setting for all kinds of lively conversations. There is wi-fi to connect to with your devices, and a all the music, culture, shopping, restaurants, bars and entertainment of a small town in downtown Dripping Springs, or our larger metropolitan neighbor, Austin, just a short drive from Havenwald.